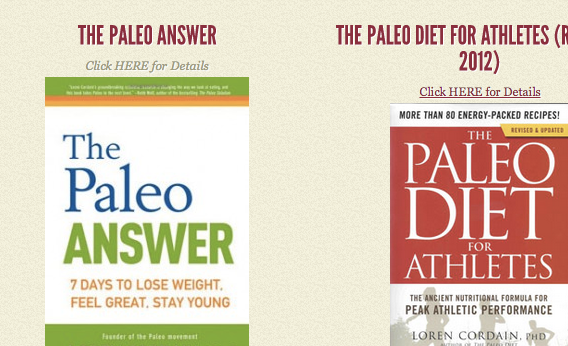 Paleofantasies: Marlene Zuk says paleo diet is based on bad science. Grinding and cooking grain is a practice that goes back perhaps as far as 30,000 years. By contrast, brussel sprouts appear to be just a few hundred years old and until the 16th century Native American populations were the only people eating tomatoes or hot peppers. None of which is to say that adopting a paleo diet won’t “work.” Any sufficiently stringent, somewhat arbitrary set of dietary restrictions is likely to lead you to snack less and be more mindful of what you’re eating. But the paleo concept is a marketing gimmick that doesn’t have much basis.